How does justification relate to atonement? 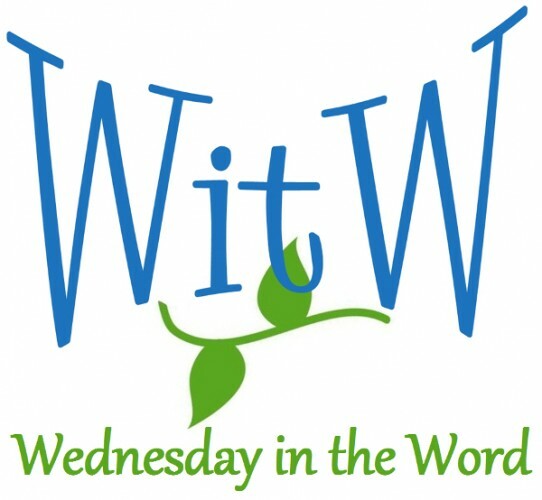 What’s the difference between expiation and propitiation? Find out in this talk. 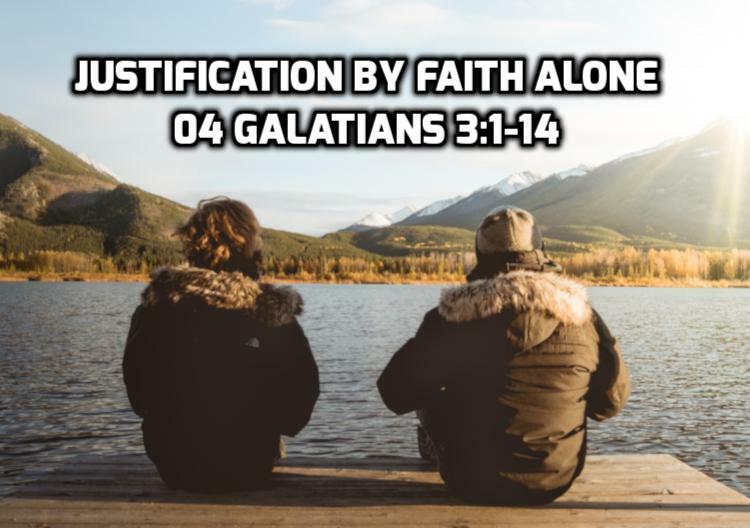 In the section of Galatians – which runs from Galatians 3:1 to 4:31, the apostle Paul gives five persuasive arguments for justification by faith alone. This talk covers his first two arguments which contrast “the works of the Law” and “hearing with faith”.